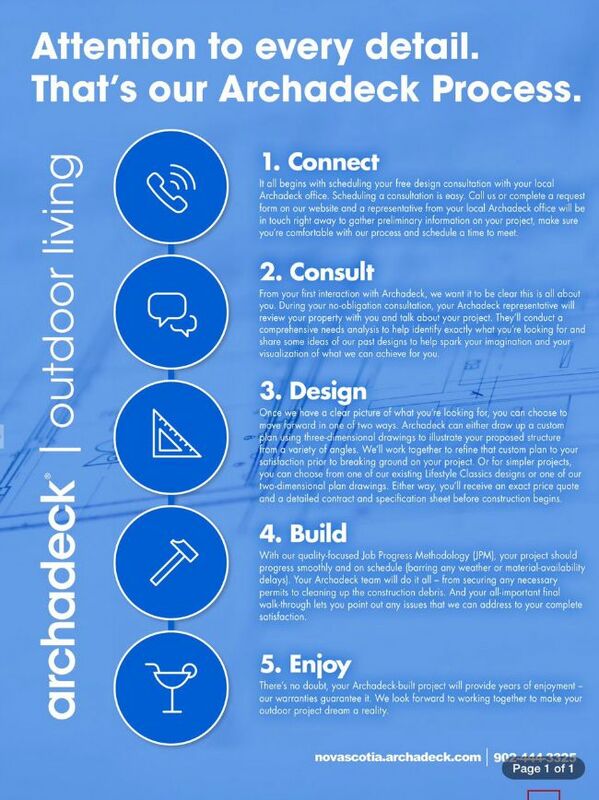 Our goal at Archadeck of Nova Scotia is to make your outdoor living dreams a reality. Our meticulous attention to every single detail creates a uniquely professional and stress-free experience for our clients. It all begins with downloading a copy of our free Design Guide. Once you have an idea of what you are looking for, the next step is scheduling a design consultation with our Halifax office. Scheduling a consultation is easy. Call us or complete a request form on our website and a representative our office will be in touch right away to gather preliminary information on your project, make sure you’re comfortable with our process and schedule a time to meet. walk-through lets you point out any issues that we can address to your complete satisfaction. 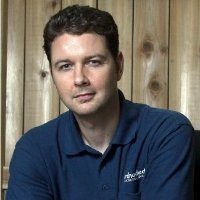 There’s no doubt, your Archadeck-built project will provide years of enjoyment – our warranties guarantee it. 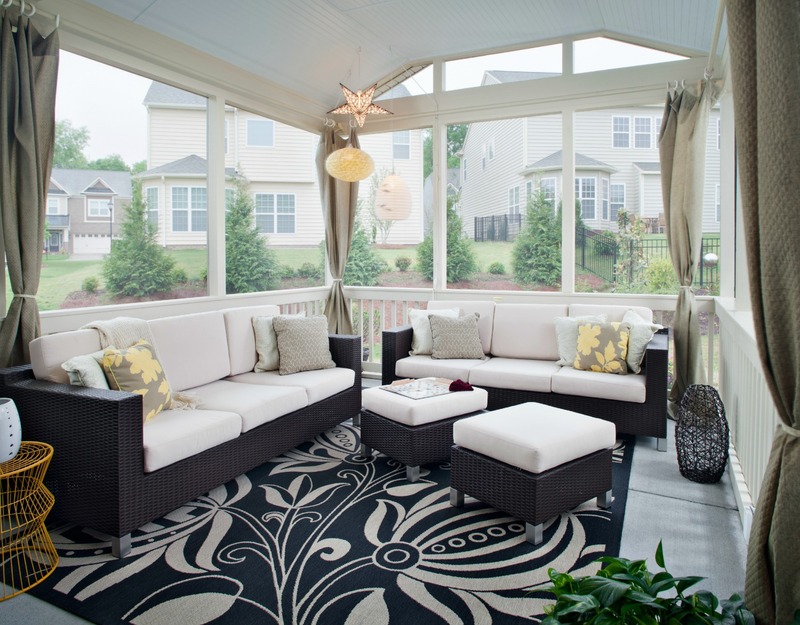 We look forward to working together to make your outdoor project dream a reality.